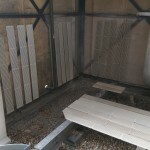 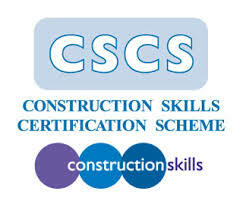 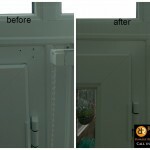 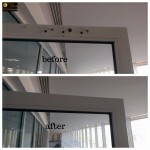 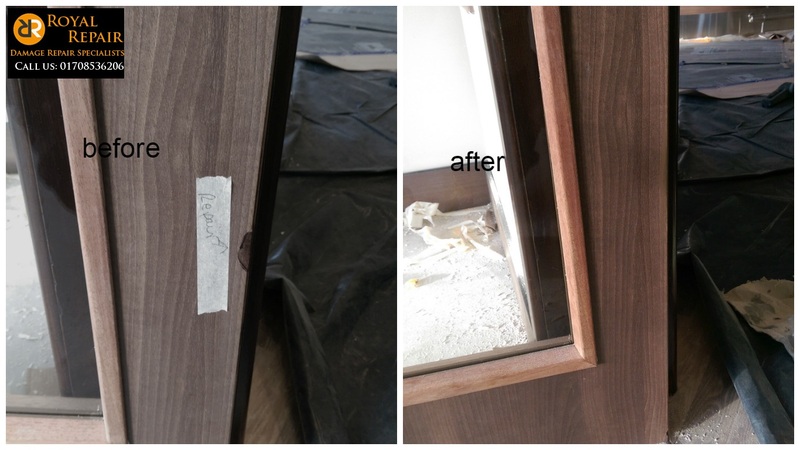 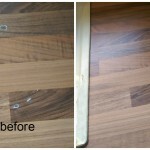 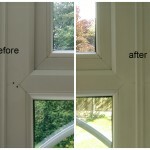 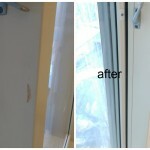 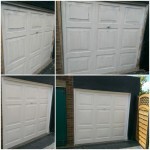 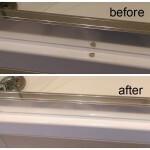 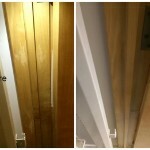 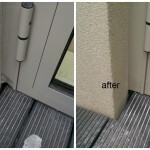 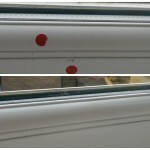 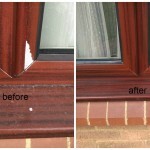 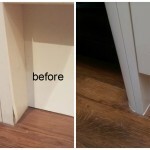 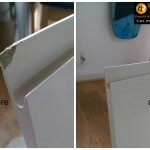 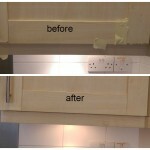 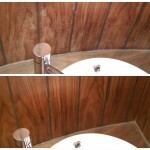 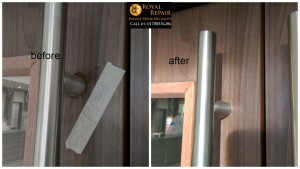 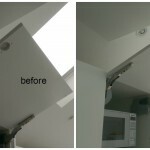 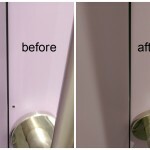 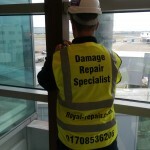 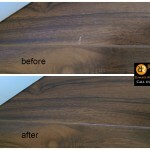 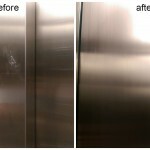 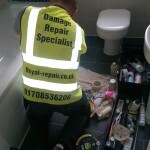 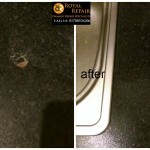 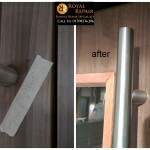 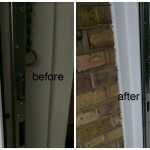 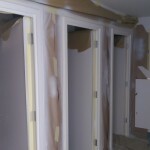 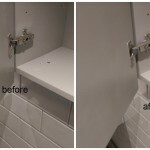 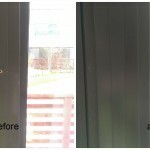 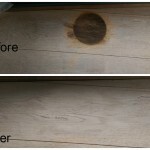 On site Door chips, scratches, holes repairs in London! 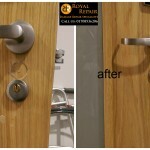 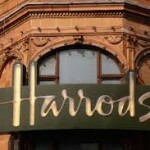 Recently we had to repair damaged front entrance door in one of the most famous restaurants in Covent Garden, London. 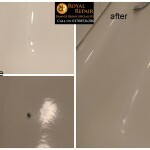 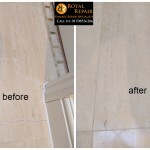 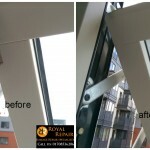 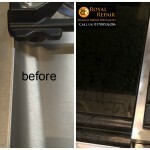 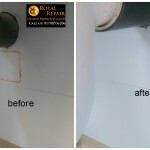 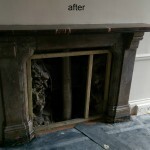 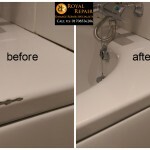 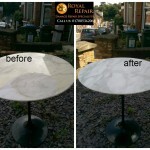 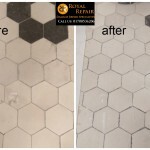 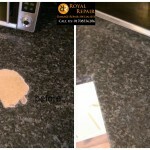 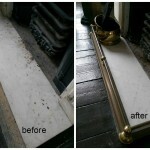 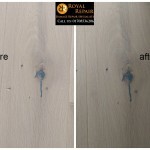 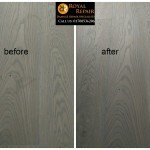 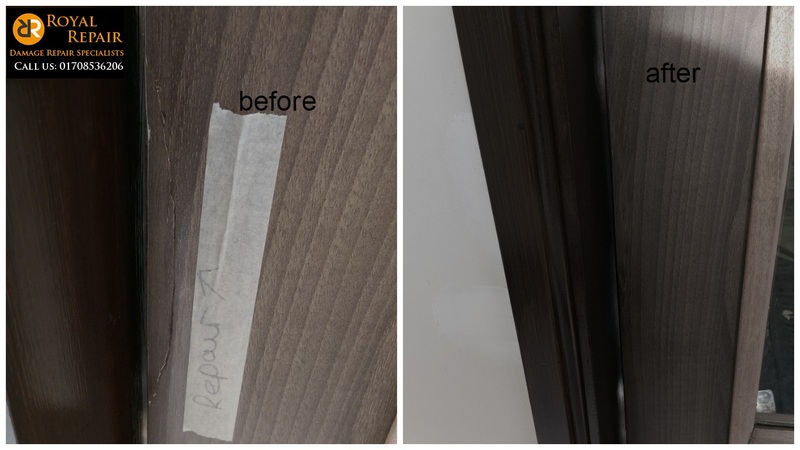 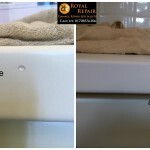 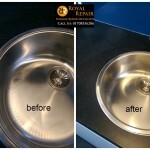 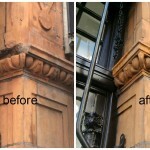 Our clients was very pleased with the restoration job and decided to use Royal-Repair London in situ repairs services for all future works. 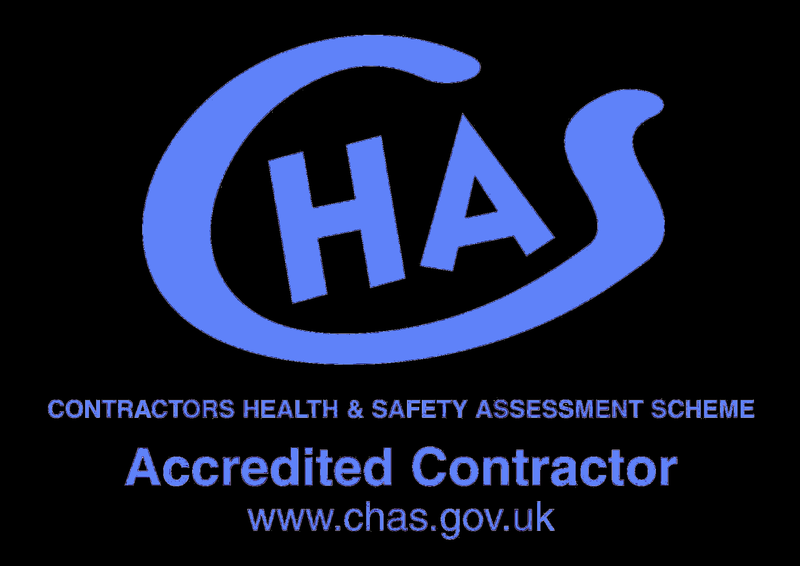 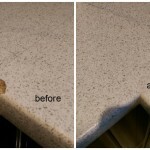 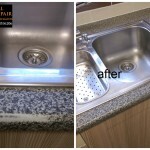 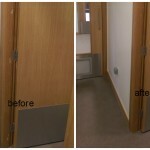 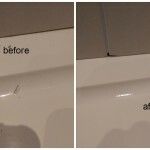 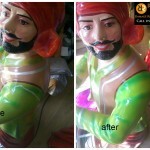 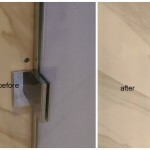 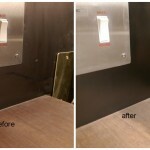 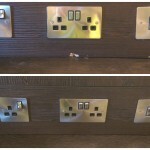 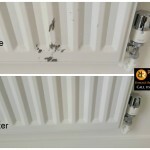 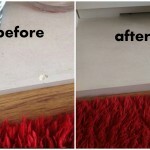 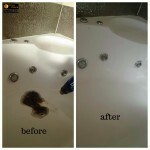 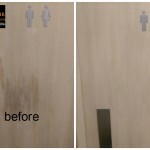 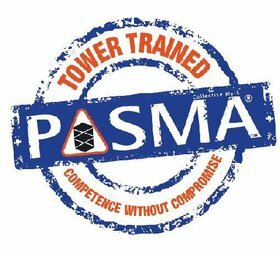 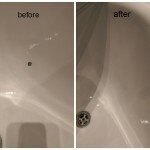 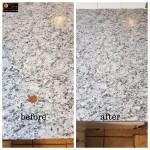 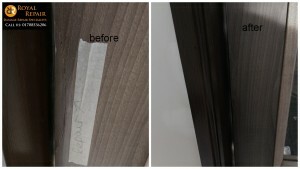 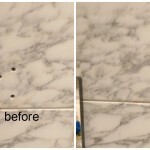 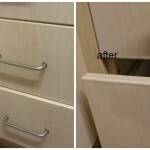 They said that they used different companies in the past, who use to charge them extremely high prices for hard surface scratches, chips and damages onsite repairs in London.